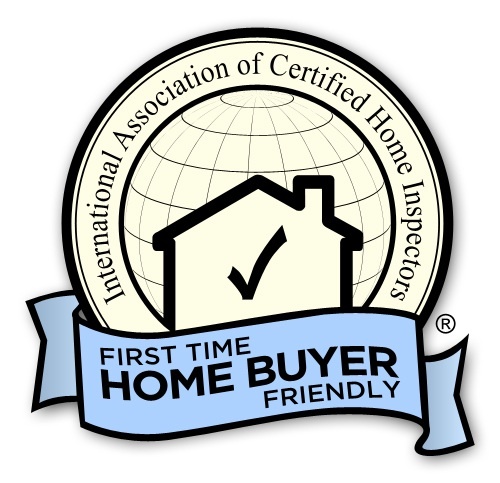 Home inspection service in the greater Phoenix area, including Scottsdale, Glendale, Tempe, Mesa, Chandler, Carefree, Anthem, Fountain Hills, and more! Swift Home inspection provides superior home and commercial inspections in the Phoenix, Scottsdale, Mesa, and Gilbert Arizona areas. NCW Home Inspections, LLC Serving Chelan, Douglas, Okanogan, Kittitas and Grant Counties.